“Jaewoo Jang had owned Granny’s Deli in Santa Ana less than 10 months when he was slapped with a lawsuit claiming that he violated the rights of disabled people. “California has a small band of disabled plaintiffs and law firms who have filed thousands of lawsuits, usually a large number at a time, usually seeking cash payments to avoid costly trials. The state has been more generous to plaintiffs than the federal Americans with Disabilities Act. In the Granny’s lawsuit, Gotti alleged the sandwich shop had unsecured floor mats and barriers that preclude wheelchair access and sought $4,000 per offense, general damages, attorney’s fees and treble punitive damages for the claim that defendants knew of the problems and didn’t fix them. The serial plaintiffs are unapologetic; casting themselves as crusaders doing the enforcement that government isn’t willing to do. In the case of an ADA lawsuit, knowing what claims are legitimate and which are frivolous is absolutely essential to win your case. In some cases, you may be able to get the plaintiff to drop the case, particularly if they think they won’t be able to win in court. 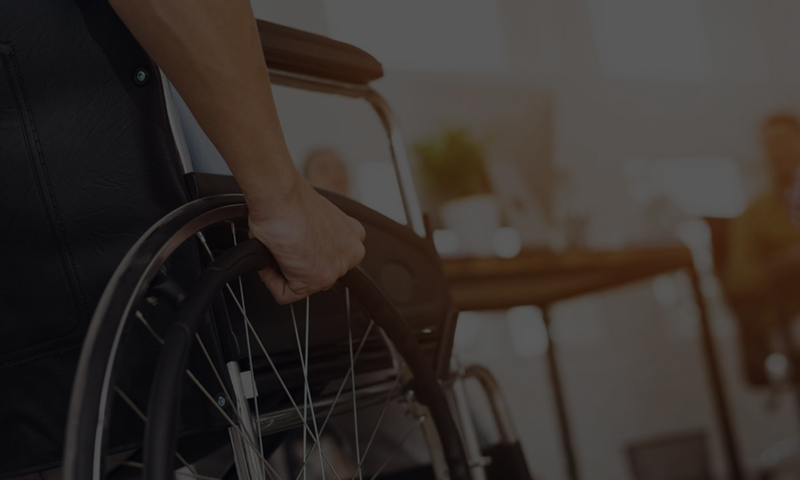 In the case of a legitimate lawsuit, we can help you correct the accessibility barriers in question, and any others that you may not have been aware of, to avoid problems for your disabled clients in the future. If you are concerned about your business’s accessibility, or are involved in an ADA lawsuit, YTA can help. E-mail us at help@accesssolutionllc.com or call us today at 1-866-982-3212.